Latitudes North homes are located in the coastal community of Aliso Viejo. Latitudes North is located in the Vantis community and features two to three bedroom townhouses that range in size from 1,400 to 1,956 square feet. The floor plans can offer dual master suites, two car attached garage and inside laundry. Select condos located here will offer nice view of the city valley and skyline. Below are the current Latitudes North homes for sale and for lease in Aliso Viejo. 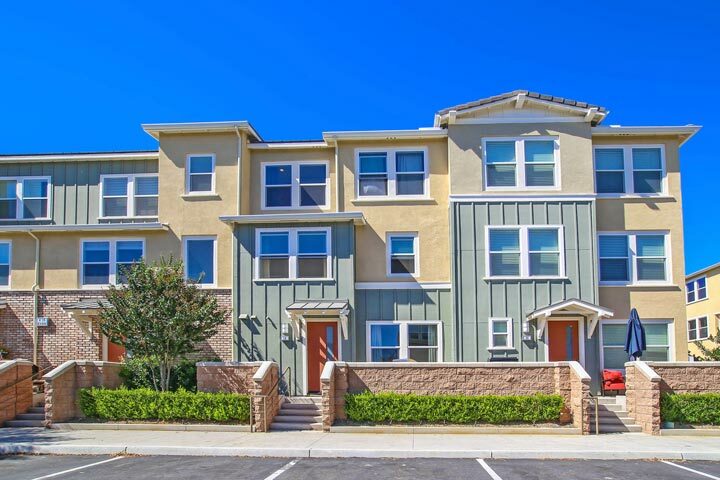 Please contact us at 888-990-7111 with questions regarding this community and any of the units listed for sale here. Latitudes North residents enjoy a wide range of amenities that include a community resort style pool with six private cabanas, spa,. The area is filled with open greenbelt areas that have wonderful views of the valley. The Clubhouse offers a state of the art fitness center that is open 24 hours as well as a media and billiard's room. 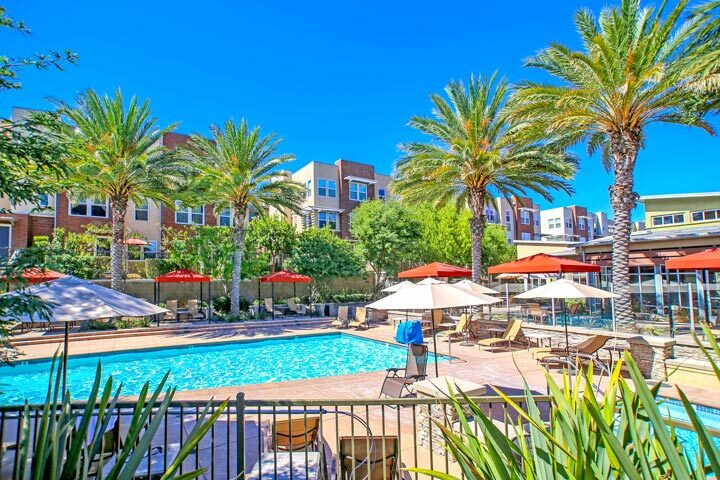 The location is within close proximity to the Aliso Viejo Town Center shopping area filled with great restaurants, movie theater and retail stores.